Mine: A routine rom-com, made more interesting by the unusual location and ethnicity of the leads. Nothing special. 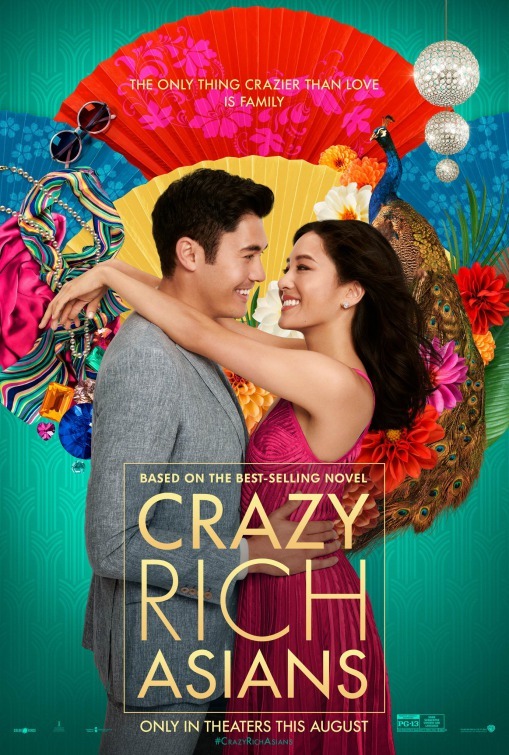 Leonard Maltin/Plot synopsis: This contemporary romantic comedy, based on a global bestseller, follows native New Yorker Rachel Chu to Singapore to meet her boyfriend's family.